It's finally here!!! 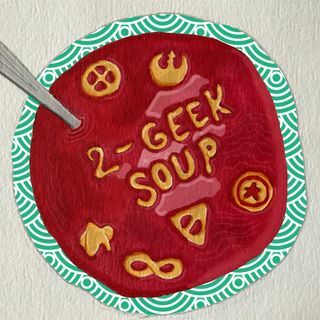 Aaron Welty and I are joined by Rob Goudie of Geek Orthodox (ugh, still so jealous). With all this Christian geekery in one place, will the podcast even be able to handle it?! ?